These are some of the most wanted criminals and suspects that police are looking to speak to. The National Crime Agency, UK has appealed for information about people wanted by police in connection with serious crimes. 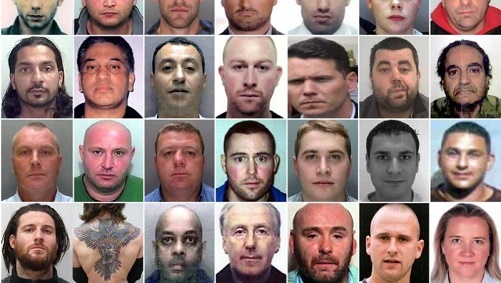 All the people pictured are on the agency's 'most wanted' list, but members of the public have been urged not to approach them.